The Bill that will introduce a lettings fee ban was introduced to Parliament last week by the new Secretary of State for Housing, Communities & Local Government, James Brokenshire. He published the Bill, saying that the ban will save tenants in England around £240m a year. The Bill will also seek to cap deposits at the equivalent of six weeks’ rent, not the five weeks that had been mooted in some quarters. This is likely to become law next year. 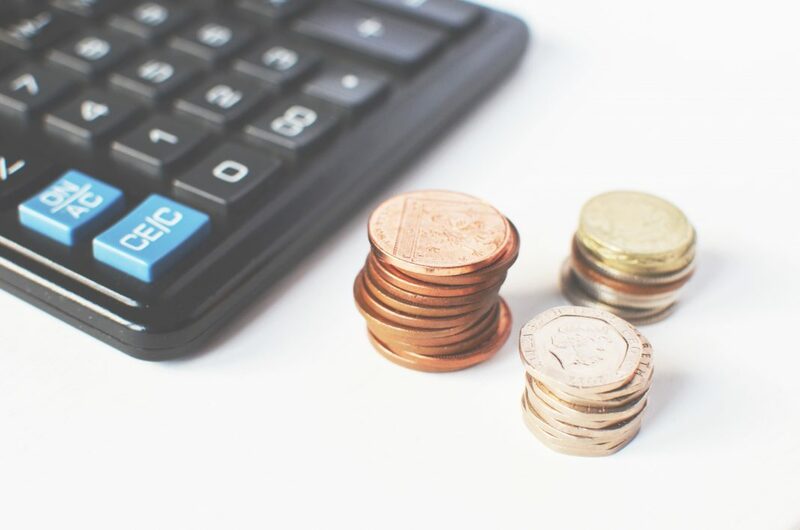 In an impact statement published alongside the Bill, the Government estimates that the ban will cost English letting agents £157.1m in the first year of operation. All of these proposals relate to England only. The ban on letting fees will apply to assured shorthold tenancies and licences to occupy (lodgers) in the private rented sector. 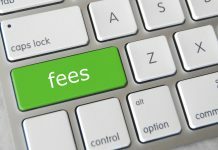 The Tenant Fees Bill reflects feedback from a recent public consultation, which ran from April to June 2017 and received over 4,700 responses. 58% of respondents (93% of tenants) agreed with government’s proposed approach to ban letting fees to tenants with the exception of a holding deposit, refundable tenancy deposit and tenant default fees. The Committee agreed that the Bill has the potential to save tenants in the private rented sector hundreds of pounds as well as making the market more transparent. Government has carefully considered the Select Committee’s report and accepted the majority of their recommendations. You can read the government response to the Select Committee report.